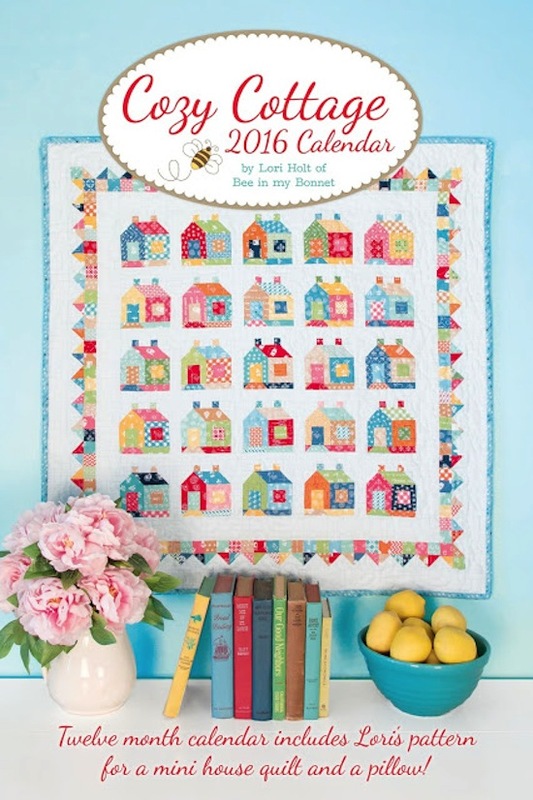 MessyJesse - a quilt blog by Jessie Fincham: Lori Holt's Cozy Cottage Calendar: Blog Tour! Lori Holt's Cozy Cottage Calendar: Blog Tour! 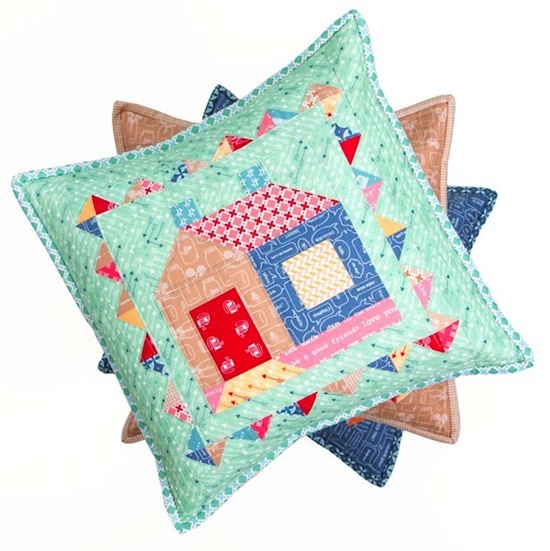 … and these cute pillows! Don't you just L-O-V-E that flag border around the cottage block!? A perfect finish. For my cozy cottage block, I decided on a Christmassy theme going all red, which I figured would be really sweet as a Christmassy pillow, or mini quilt for the upcoming festive season (not that long to go!). I made the larger 8" size. Lori has included pattern instructions for a 4" block and an 8" block. Whatever I decide to finish it into, I know I'll be using the border like Lori, for sure! If you're a fan of the delightful Lori Holt Farm Girl style, you'l love this. 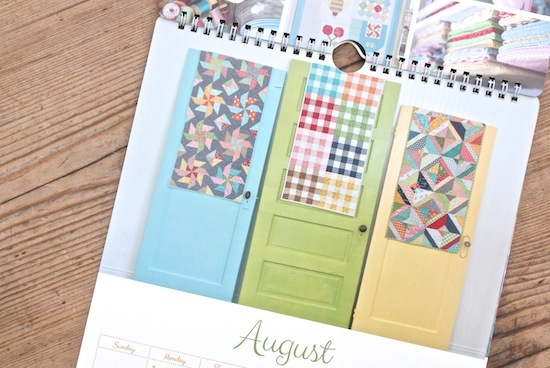 Quilty, country styled photos are featured on every page, so each month will be a treat to turn over. A big thank you Fat Quarter Shop for my copy, I look forward to getting organised in 2016! You can find it available to buy from them here. I also have copies available in my Sew & Quilt shop too, for those who want to order from the UK/EU. 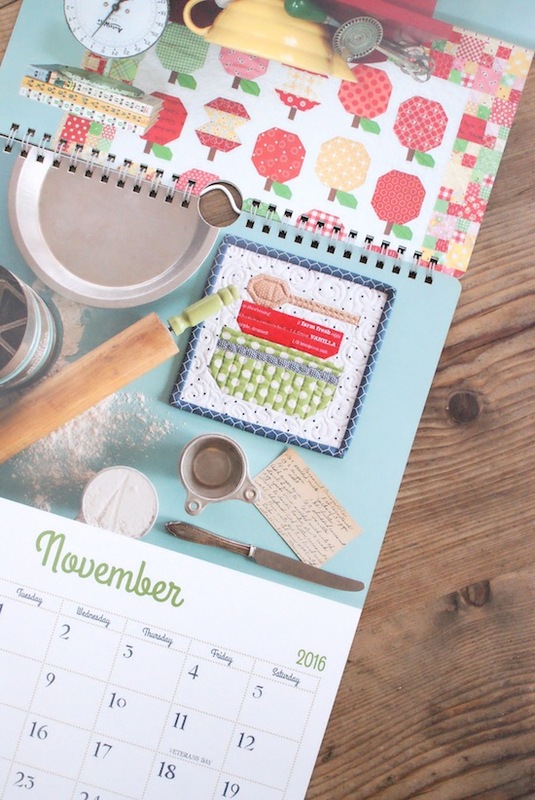 What a nice calendar and your block is lovely. 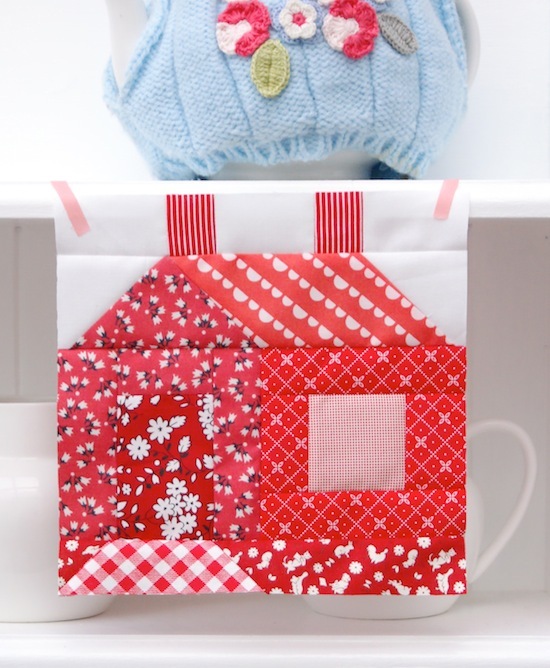 Love your red and white Cottage Block. Perfect for Christmas!! 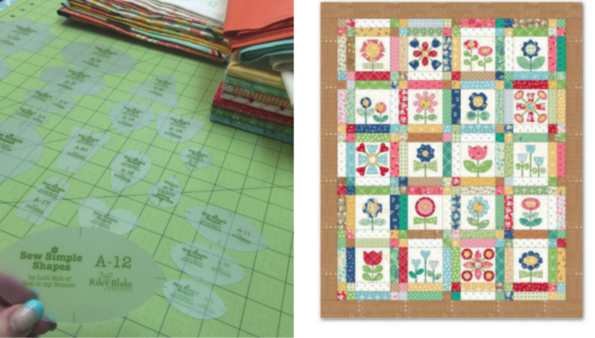 Thanks so much for taking a turn in the blog hop Jessie! I love your Cozy Cottage...it's perfect in red! Happy Birthday! I'm wishing you many happy hours of sewing this year!! Happy Birthday Jessie! 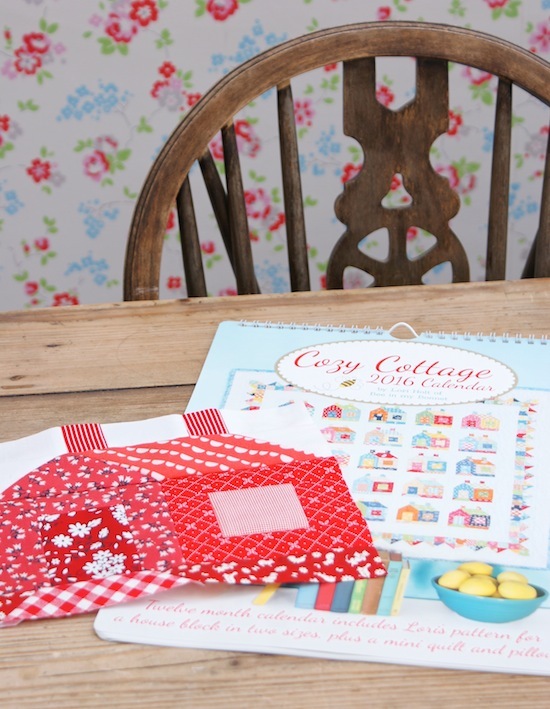 Hope you got some sewing time in :) The red cottage looks adorable! Happy Birthday to you ! Love the red!!! Love your little red cottage! I have my calendar and can't wait to use it next year. Happy birthday, Jessie! My Cozy Cottage calendar arrived safely in October, and the mailman brought me a lovely bunch of Christmas fabrics from your shop last week. There will be a little Christmas town :-). Continue to expand your business even further in the year to come. 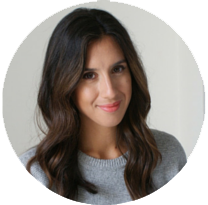 Thanks for inspirational blog and insta posts! Congratulations on you BD Jessie. You have a fun way with "red" fabrics. Ooo, hope you had a happy birthday! تابلو استیل ، تابلو چلنيوم ، تابلو برجسته ساخته مي شوند و اکثر اين تابلوها براي معرفي نوع خدمات بر سر در مغازه ها به عنوان تابلو مغازه مورد استفاده قرار مي گيرد اما براي تبليغات بيشتر نياز به سفارش بيلبورد يا تابلو روان داريد . امروزه بيلبوردها کاربرد زيادي در معرفي يک برند دارند براي همين جاهاي مختلفي مثل بزرگراه ها ، روي پل ها و بين جاده ها به طرز چشمگيري قابل ملاحظه مي باشند .